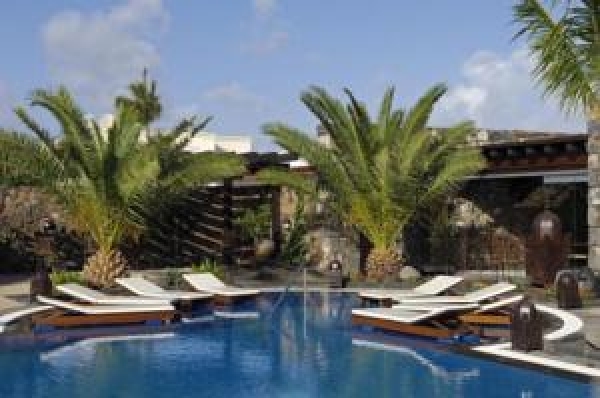 This freshly renewed Barceló Hotel is now an Adults Only hotel a few meters only from the Cucharas Beach, on the island of Lanzarote. 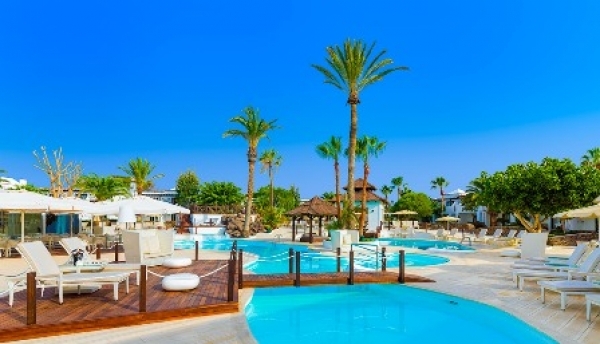 The Barceló Teguise Beach features now free WiFi, a fantastic restaurant, a wellness centre, a pool bar and a large swimming pool surrounded by palm trees and Balinese beds. Relax and get pampered by the great Barceló Service at its best. The wellness center includes sensations showers, Turkish bath and sauna, but massages are also available for an extra cost. If you like it more active, then participate in the water sports activities the island offers, like windsurf or snorkeling. 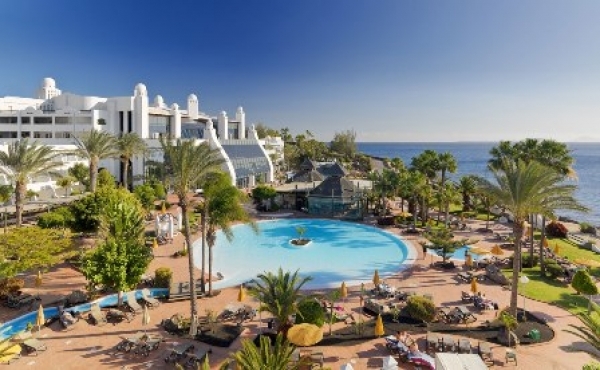 The Barceló Teguise Beach Hotel is a perfect couple hotel, to relax without children. Situated in the South of the Island of Lanzarote, these Adults-Only Apartments offer couples a relaxed holidays without children. Enjoy modern apartments with satelite TV, complete kitchenette and wonderful views over the ocean. Relax at the huge outdoor swimming pool with pool-side bar, in the sauna or at the Turkish Bath. To be more active use the on-site gym, tennis court, soccer court. Central Playa Blanca is a 20-minute walk away and offers a selection of restaurants and bars. The nautical club located nearby organizes various sailing and water sport activities for couples. This exclusive hotel offers only 14 luxery rooms hosted inside an historical villa, just 200m from the beach. Its rooms provide all the commodities to make your holiday unforgettable. The exceptional restaurant will pamper you with the most delicious gourmets and its outdoor pools invite you to relax after a good workout in its first class fitness room or playing golf on one of the courses close to the hotel. The hotel is the ideal option for adults who look for a very personalized treatment. 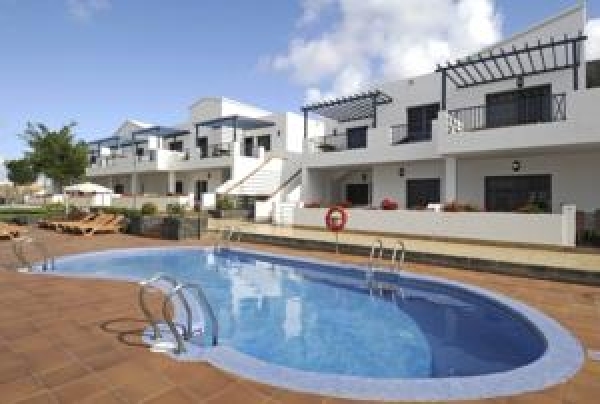 The Adults Only H10 Timanfaya Palace is set next to Playa Blanca Beach, on Lanzarote, in the tourist centre of Playa Blanca, directly beside the sea and the promenade. The harbour is 1.5 km from the hotel and the town centre offering an array of shops and other entertainment venues lie some 2 km away and can easily be reached on foot. This large resort offers 2 outdoor swimming pools, 2 restaurants, 3 bars, an outdoor jacuzzi, a gym and a sauna. Relaxed at its finest in this exclusive Resort. All rooms features Moorish-style décor with ornate tiles, marble floors and fountains and offer air-conditioning, balcony and satellite TV. 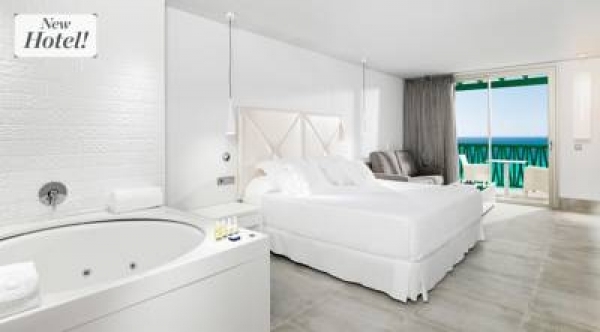 Located in Playa Blanca, a nicefishers village at the sourth of Lanzarote, the Hotel H10 Sentido Lanzarote, has been completly renovated with an elegant and cousy style with arabic inspiration, that match with the traditional arquitecture of the complex. This Adults Only Hotel is the perfect hotel for you if you are looking for a romantic scape on Lanzarote. Enjoy its Beauty Centre, and great day and night animation.